A collection of the world's largest companies are now turning to "bots" for their customer service. The journey is upon us. 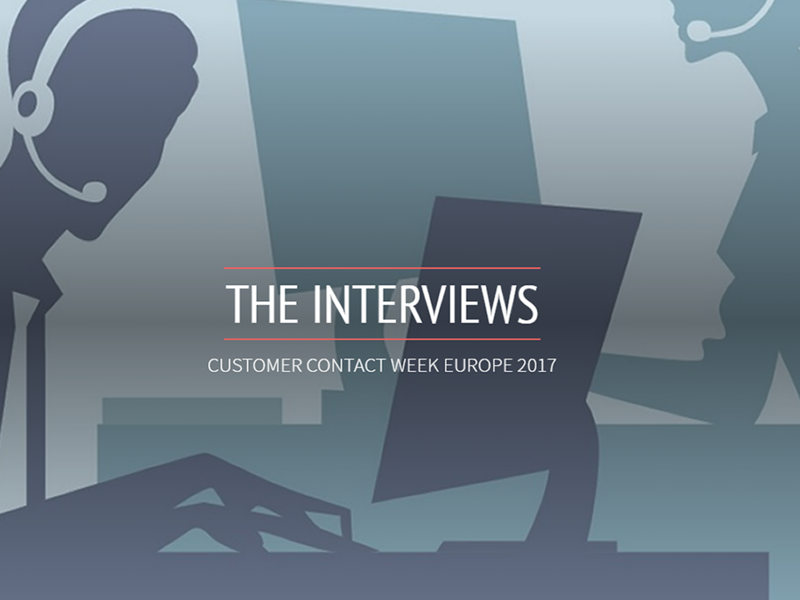 In this e-book, we hear from three industry experts, who are directly impacting their respective companies customer contact strategies to learn more about this journey.